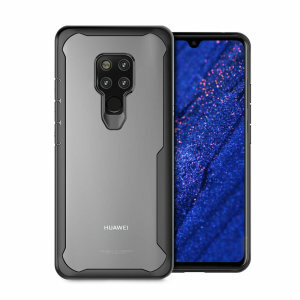 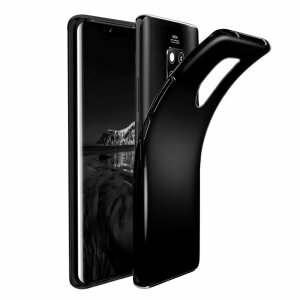 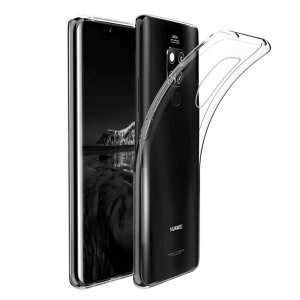 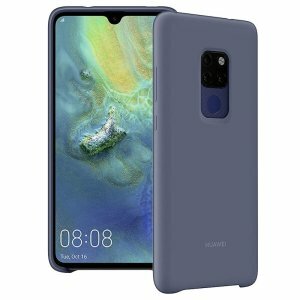 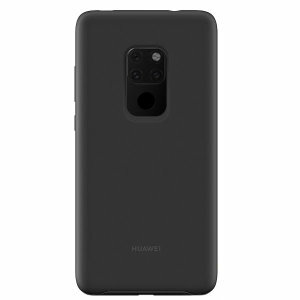 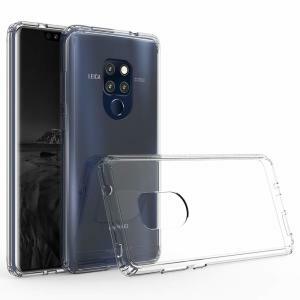 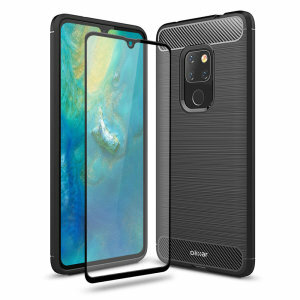 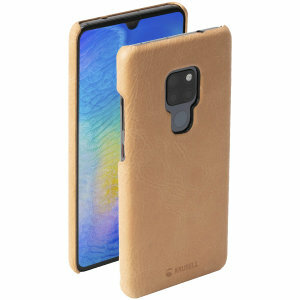 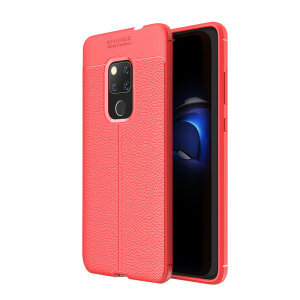 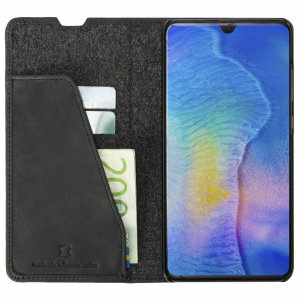 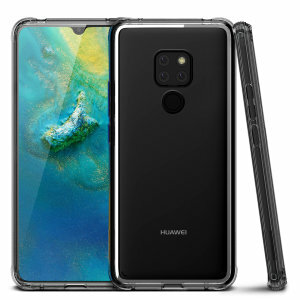 Browse our collection of Huawei Mate 20 cases. 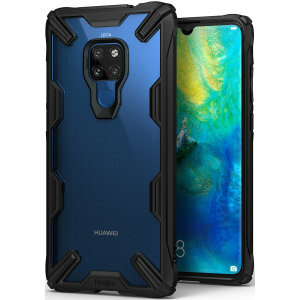 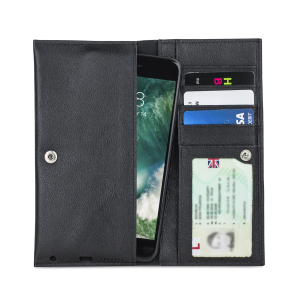 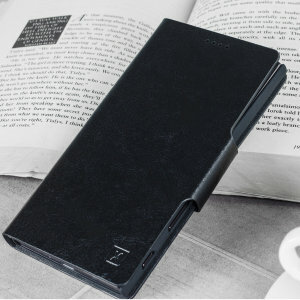 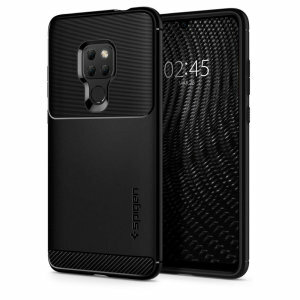 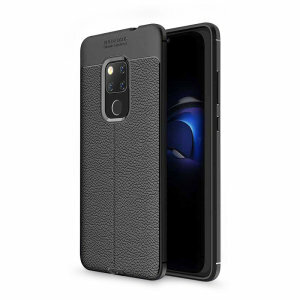 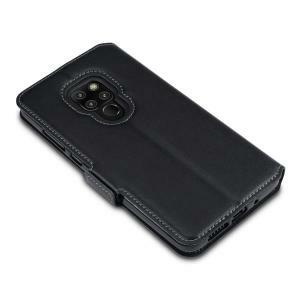 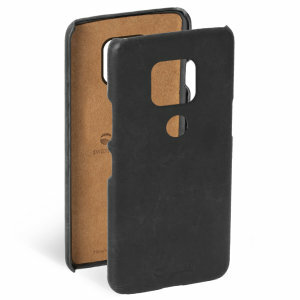 MobileFun offer the largest range of Huawei Mate 20 cases from Leather Cases, Bumper Cases and Hard cases. 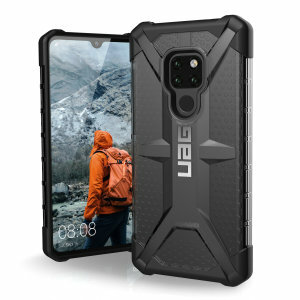 We also stock the largest amount of branded cases Spigen, UAG, Tech 21, Otterbox. 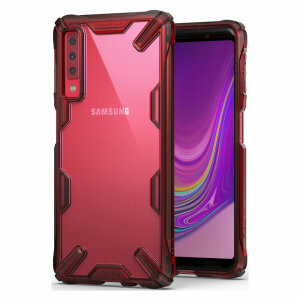 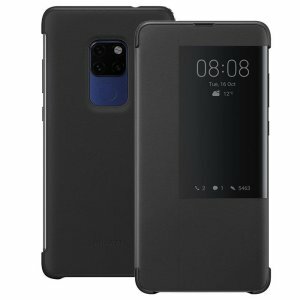 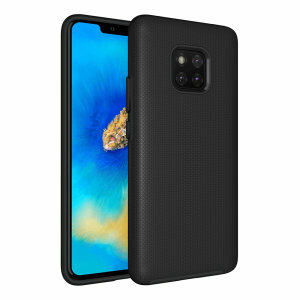 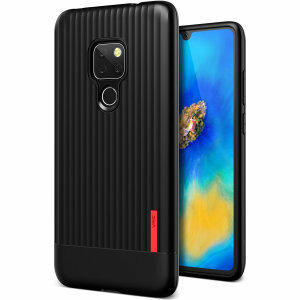 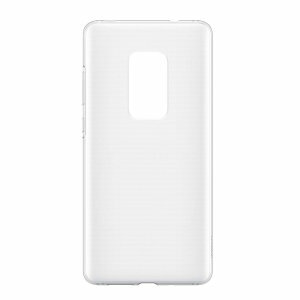 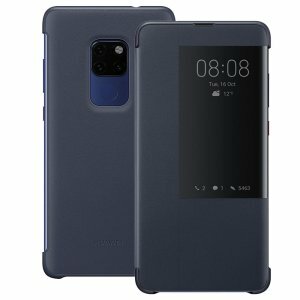 Get your Mate 20 case today on MobileFun.